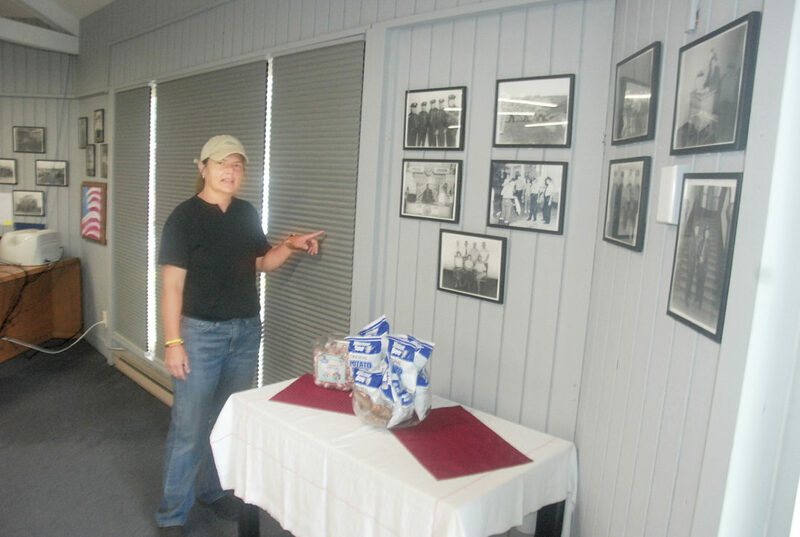 Photo by Evan Bevins Volunteer Jennifer Short discusses recent additions to the Parkersburg Police substation on Blizzard Drive, including snacks for officers, blinds purchased by a donor and photos from the city archives. PARKERSBURG — A little over $2,000 in city funds has been used for work at the Parkersburg Police substation on Blizzard Drive since it opened last fall, Police Chief Joe Martin said, but volunteers and donors have made contributions on top of that. 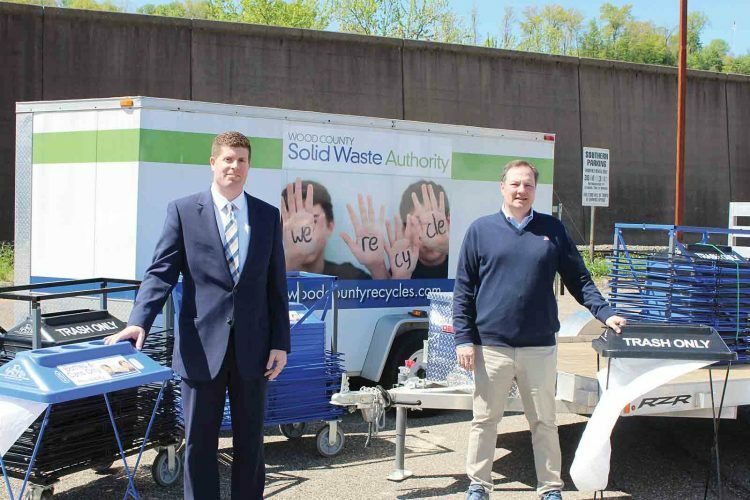 The 1,200-square-foot former south Parkersburg library branch has had additions including a mini fridge, television and blinds, donated or paid for by individuals. “These were not through the city. These were through people that cared,” City Councilwoman Sharon Kuhl said. Martin said despite the amenities, the substation is anything but a lounge for officers. It’s a place where citizens can call or walk in to report crimes and officers can go to work on reports or maybe grab a bite to eat when they have a chance to take a lunch break. That’s not always easy to do with the department currently shorthanded. The goal is to maintain the facility on a limited budget, so volunteer efforts and donations are important, Martin said. He noted companies like Lowe’s and Family Carpet offered discounts on furnishings last year when the substation was being renovated. 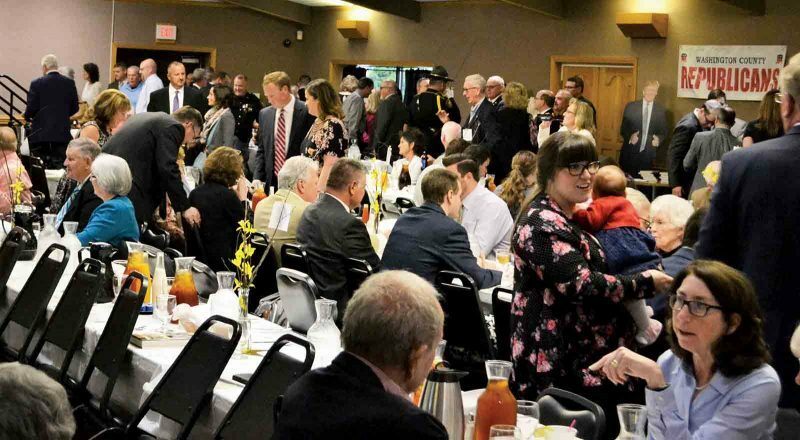 “I do appreciate the volunteers’ time, effort and ideas and their willingness to support the Police Department,” he said. All four are among the substation’s regular volunteers and have worked to clean up inside and outside the substation, dusting, weeding and the like. They also keep the fridge stocked and grab-and-go snacks available for officers. Volunteer Ruth Singer said the women wanted to give back to the department, whose officers serve and protect the citizens. “I think a lot of times there was not enough positivity about what our officers do every day for us,” she said. Recent additions include blinds purchased by Scot and Heather Heckert, with Scot Heckert saying he wanted to help the police and improve the look of the substation, and police-related photographs from the city archives brought over by Community Oriented Police Enforcement Officer Justin Blake to decorate the once-bare walls. Blake, whose duties include overseeing the substations on Blizzard Drive and in City Park, said his fellow officers appreciate the food and drinks. “When I was on the road, it (would have been) nice to have this,” he said. Singer said she’s found hot food sitting on a table when an officer had to respond to a call just as he was sitting down to eat. The Ladyburgs plan to provide a meal once a month for each of the department’s three shifts, Kuhl said.